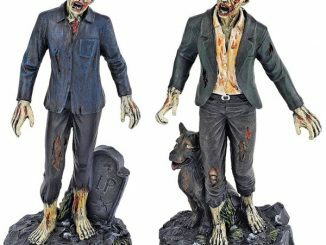 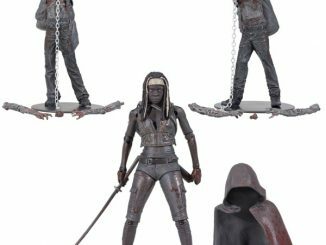 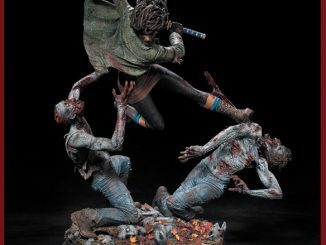 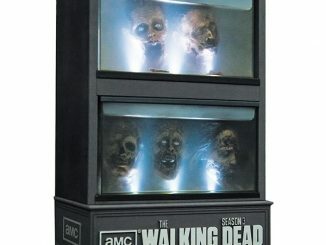 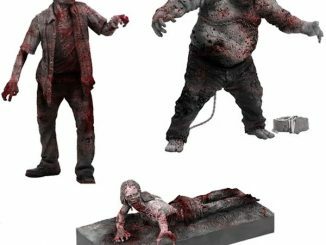 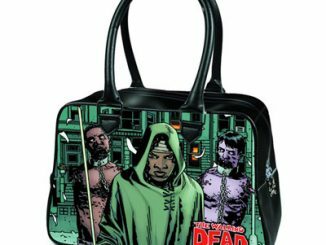 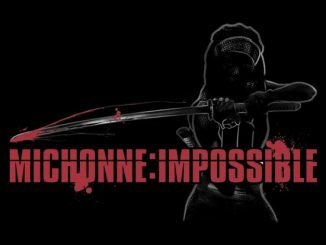 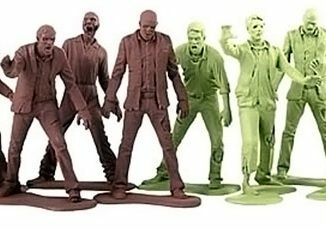 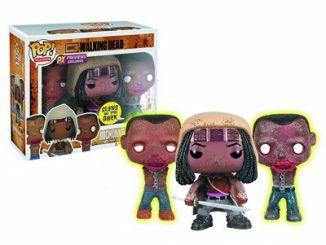 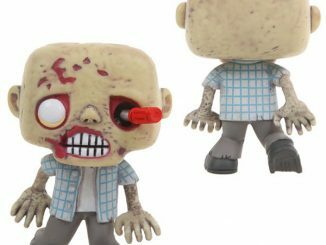 The set includes six plush figures, the fearless leader Sheriff Rick Grimes, the sword welding head chopping Michonne, a male zombie, a female zombie, and two tombstones with The Walking Dead logo. 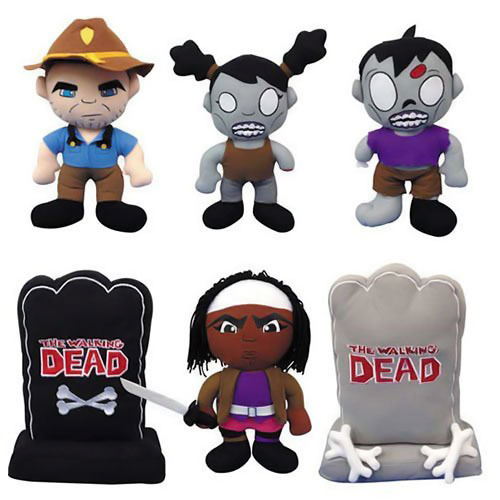 Enjoy your Sunday nights watching the show and playing with The Walking Dead Plush figures. 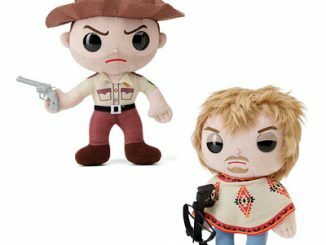 The Walking Dead Plush Toys are currently 65% off the list price at Amazon.com, where the set of six is selling for about $55.